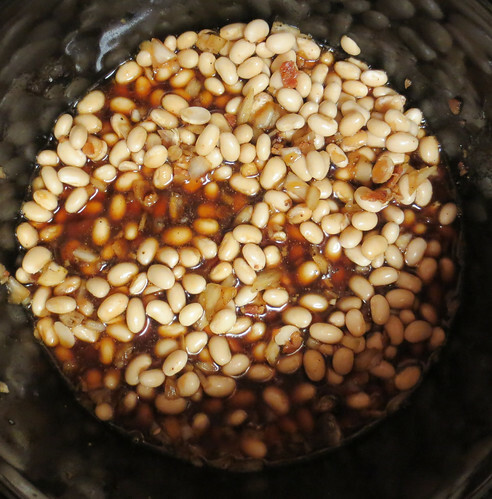 Slow cooked western baked beans in a crockpot are delicious. I have been working on improving my dried bean cooking skills. I want to be able to cook tasty beans from my stored bean supplies. I love western style baked beans and set out to make my own. 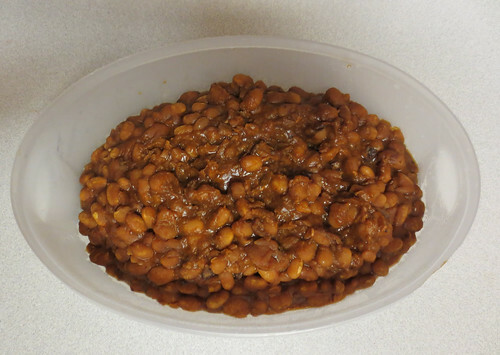 I read several different recipes and took a few ideas from several different sources to create my western baked beans. I made these beans from scratch and started out with 2 cups of dried white navy beans. One important tip that was given to me was to not add the salt until after the beans have cooked 2 hours. This aids in the softening process of the beans and helps them not be hard. Here are my final beans. They have a wonderful BBQ baked bean flavor and go great with hot dogs and burgers. Stir everything together well except the salt. Cook on low in the crockpot for about 10 hours until beans are soft and tasty. Then enjoy your homemade western baked beans. I love baked beans and your recipe sounds delicious!